Afrika Eye returns in 2014 to commemorate 20 years since the end of apartheid in South Africa. 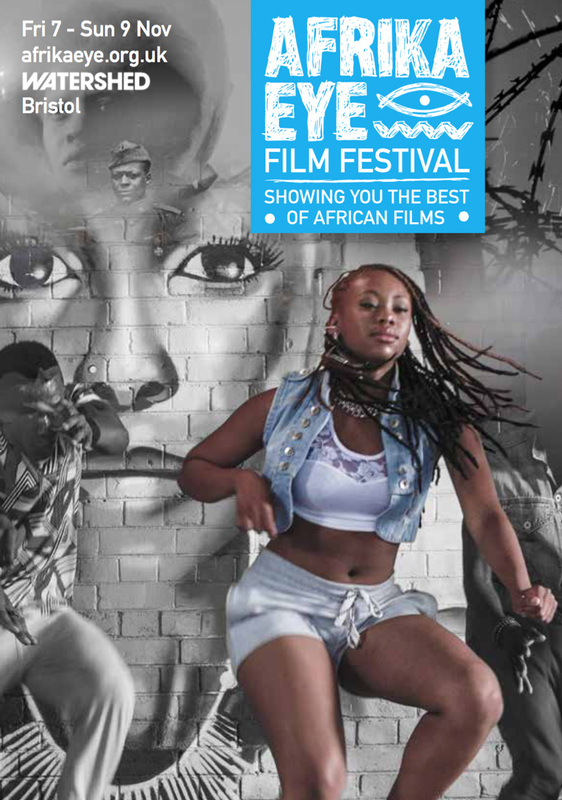 Taking place in November at multiple venues across the city of Bristol including the Watershed and Hamilton House, the festival will feature some of the most outstanding films from the past twenty years of South African Cinema. London-based English Nigerian musician and composer Juwon Ogungbe invites you to join him for a participatory workshop exploring the exciting opportunities and challenges that arise when composing music for film. Juwon will share examples of his work and the basic principles involved in scoring a piece of music for film. 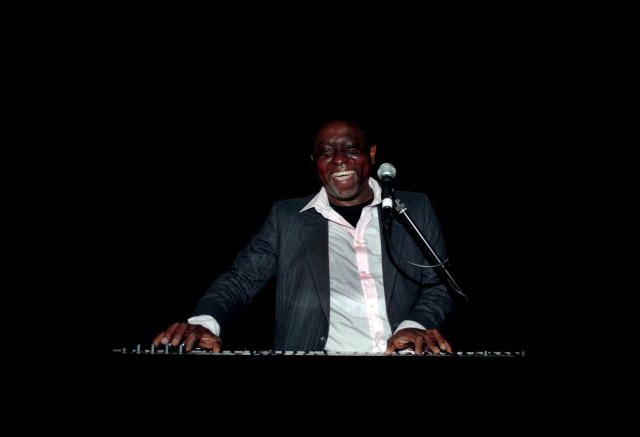 Juwon is a renowned pianist and vocalist drawing influences from African folk traditions, western art music and urban dance scores. This is a great opportunity to ‘have a go’ and also gain insight into this rarely discussed art form. Bring an instrument if you have one – some percussion will be provided. A workshop for musicians and non-musicians alike! Young people aged 11+ are welcome but should be accompanied by an adult. Tickets: £6.00 full / £5.00 children and concessions. BOOK HERE. Breaking the Silence is a unique event aiming to bring early African film to a diverse range of modern audiences through film, music and discussion; developing a dialogue and awareness about problematic issues surrounding the representation of indigenous cultures on film. The dialogue will be extended through a practical music workshop giving people the opportunity to learn about how music and film work together.